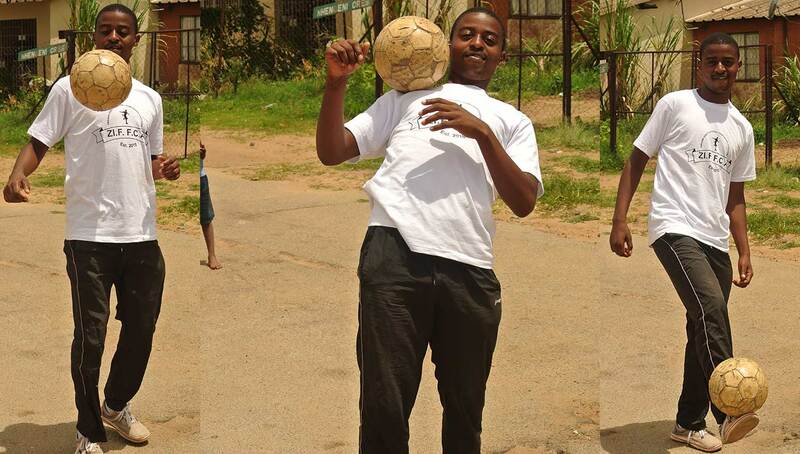 With an ambitious freestyle association and passionate leader, Zimbabwe is quickly developing a blossoming freestyle football scene. While it’s not quite there just yet, you should not be sleeping on what’s to come from Zimbabwe in the near future. Freestyle football is one of the fastest growing sports in the world and the phenomenon has recently picked up speed in Zimbabwe. Though it may not be currently known as a freestyle hotbed, Zimbabwe is putting a great effort to become one in the coming years. Behind this effort is the Zimbabwean Freestyle Football Championship Association (ZIFFCA), which is making a push to host the 2019 African Freestyle Championships while promoting tourism and showing off their country to some of the world’s most talented freestylers. 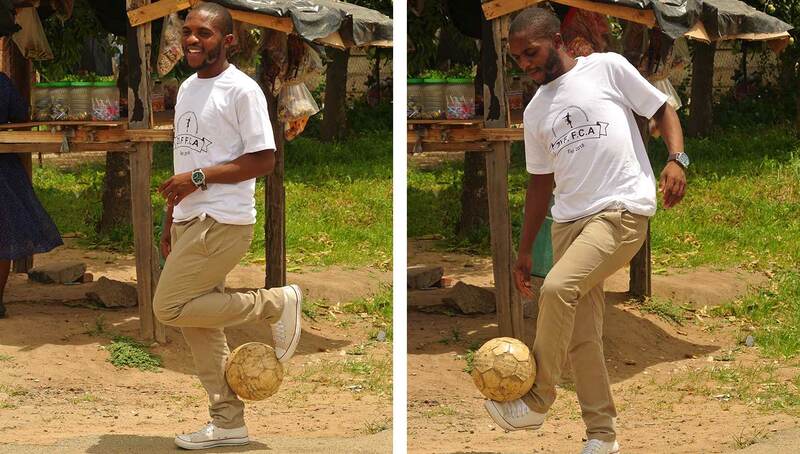 Founded and ran by James Mparutsa, its aim is to provide opportunity, training, and resources to both prospective and experienced freestylers alike. Mparutsa sees freestyle as a vessel that can help show some of these Zimbabweans the world and he believes they are sitting on a lot of untapped talent. However, not everything is perfect at the moment. Issues like lack of funding, resources, and awareness are all at the top of ZIFFCA’s list to tackle. Mparutsa first got involved with freestyle in 2008, the debut year of Red Bull Street Style. He was the project director of the South African RBSS qualifiers, and played an integral role in organizing the tournament. From there, he said that he had a large role in discovering three-time South African freestyle champion Khris Njokwana, claiming to have spotted him in one of South Africa’s townships. He saw how successful the sport was getting in South Africa, and he wanted to bring that to his home of Zimbabwe. 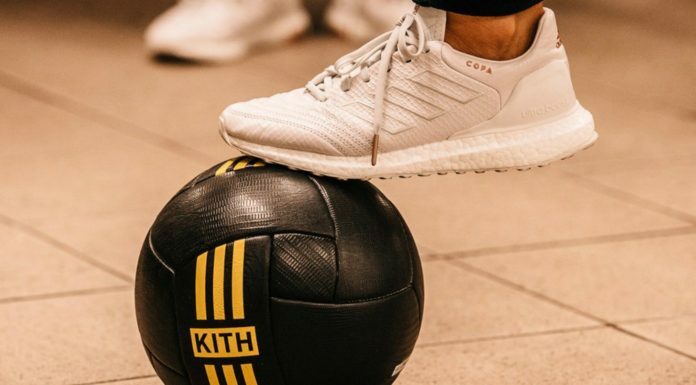 Earlier this year, he launched ZIFFCA, which looks to both introduce the sport to new audiences and strengthen the group of freestylers that are already participating. 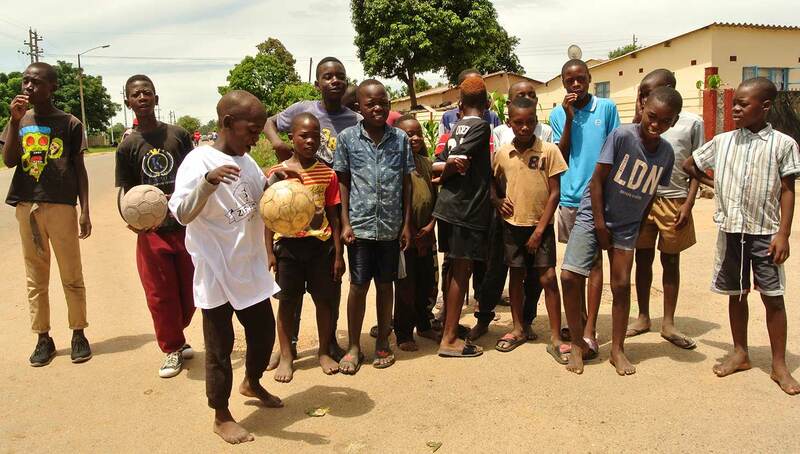 In addition to potentially bringing in internationally recognized stars to hold freestyle workshops and demonstrations in Zimbabwe, ZIFFCA is working on a community project called “A Ball in Hand for Every Zimbabwean,” an initiative that, as the name suggests, is dedicated to providing footballs for underserved and impoverished youth that can’t afford them. 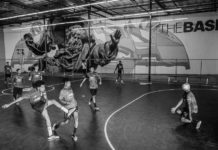 “We want people to say, ‘It’s not a male sport, it’s a sport for everybody. It’s not a rich sport, everybody can do it. And all you need is a ball,'” Mparutsa said. If that last phrase sounds familiar, it’s because Mparutsa and ZIFFCA have adopted it from the WFFA, which Mparutsa says the organization is working closely with. ZIFFCA’s biggest priority in 2019 is to host the African continental championships, something that would surely provide a boost to the country’s burgeoning freestyle scene. Mparutsa believes his experience in putting together events with Red Bull makes him the perfect candidate for the African championships, and he says that he can not only match but improve upon the 2018 installment that took place in Lagos, Nigeria. 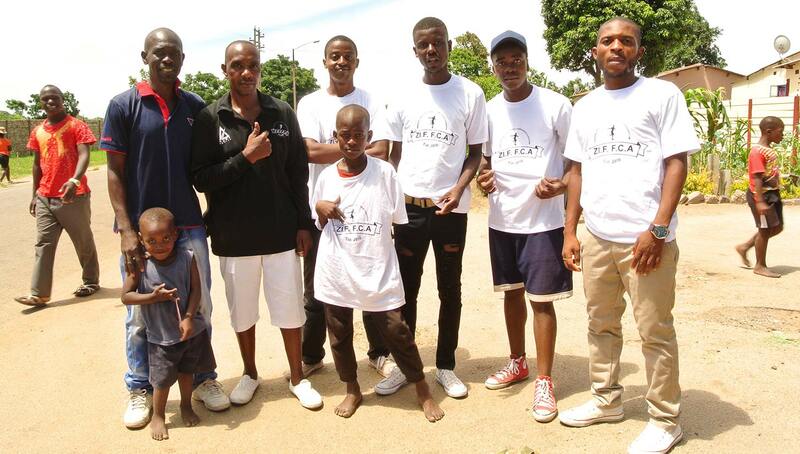 This great push to establish a Zimbabwean freestyle community comes at an interesting turning point in the country’s history. Under colonial rule until 1980, Zimbabwe was one of the last countries in Africa to gain independence, and in recent years has seen a fair amount of political instability. A 2017 military coup brought in a new regime, and despite all of the economic turmoil that has followed, Mparutsa continues to have a positive outlook. However, the reality is that there are plenty of challenges for Mparutsa and ZIFFCA to overcome, the first being a lack of equipment and infrastructure. At the moment, Mparutsa is using his own funds to support ZIFFCA and would like to get some donors to help. He is in the process of creating a GoFundMe to crowdsource funds for the organization as well. For now, ZIFFCA’s main projects include a series of freestyle video screenings in local community centers to educate the area youth on different types of tricks and show the endless possibilities that freestyle provides. From there, Mparutsa hopes to hold workshops in those same communities featuring top freestylers from all over the world, showing the kids that they can make a living through freestyle. While Zimbabwe still may have some ways to go before it is known as a hub for freestyle, it is on the right track thanks to Mparutsa and ZIFFCA — and with enough donations and the continual support from the community, it’ll be matter of time until they reach their goal. Until then, the country will have to embrace the slow grind that is the journey to the top. Stay up to date on ways to support ZIFFCA by liking their Facebook page, and donate to their cause through their GoFundMe page.